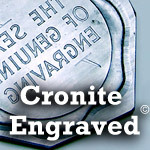 Cronite has an extensive background in producing security inks for many different printing applications. 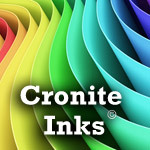 We work with our clients to develop and manufacture inks which help them produce cutting edge security papers with overt and covert security features. 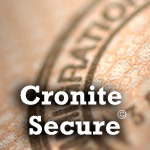 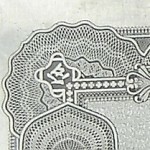 Below is a partial listing of the types of security inks Cronite has produced.